American TV star Kim Kardashian held a six-hour secular evening in Dubai with a makeup artist Mario Dedivanovic. The workshop was scheduled on October 14, but was postponed because of the events in Paris. VIP tickets which cost 1.6 thousand dollars were sold out in a week. The meeting in Dubai was held on January 13 and became the first world level tour of Kim Kardashian after the Paris robbery. The TV star and makeup artist Dedivanovic told how to achieve success, to sell yourself in global markets and how to gain popularity in social networks. The most expensive tickets, the price of which exceeded 1.6 thousand dollars, were sold in a week before the event. Other tickets cost $ 528. 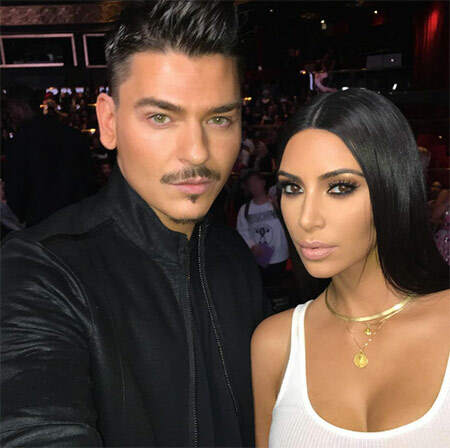 Makeup artist Mario Dedivanovic told the story of acquaintance with Kim, as well as a few funny situations in their friendship. At the event, among those present the gifts from the stars were raffled, at a cost of three thousand dollars. It is not yet reported, where the following evening with Kim Kardashian will be held. 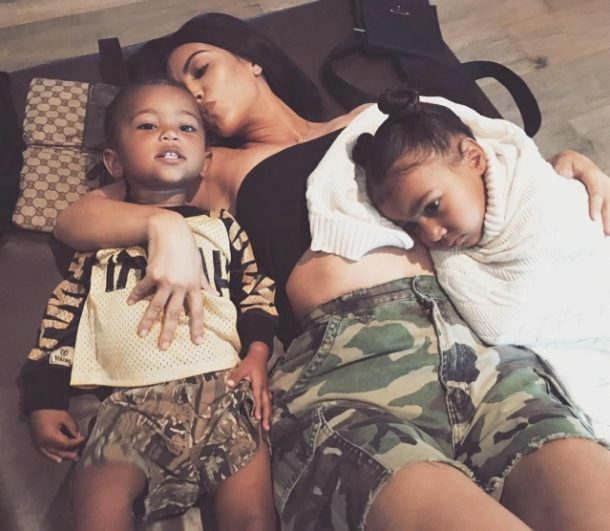 Note that today, Kim Kardashian has the largest number of followers in Instagram. The microblog of the TV star is read by more than 90 million users.